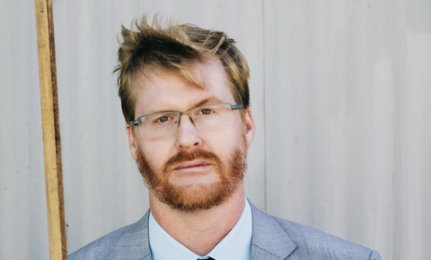 In this new episode of On the Mic Podcast I talked with comedian, Kurt Braunohler! I have been a fan of Kurt's stand up for a few years now and was thriller to have him on the show. I talked with Kurt about his upcoming Comedy Central Pilot "Gettin' Some Strange with Kurt Braunohler", his current charity project Roustabout that is helping raise money to bring 500 goats and 1000 chickens to a village in Africa, Kurt's appearance on "Getting Doug With High", voicing characters on "Bob's Burgers" and so much more! Kurt beginning his jet ski trip for Roustabout. 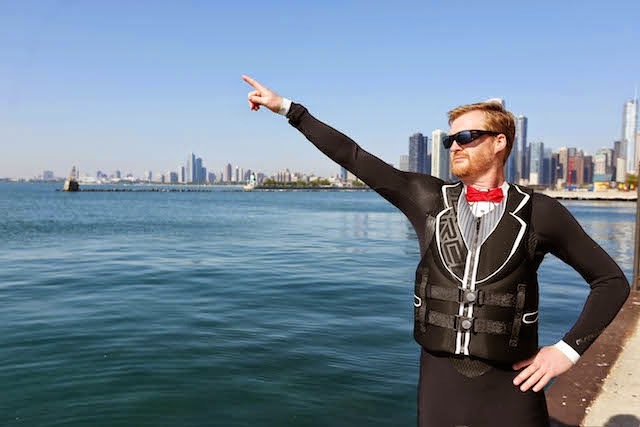 Kurt recently jet skied from Chicago to New Orleans to help raise money for Roustabout. 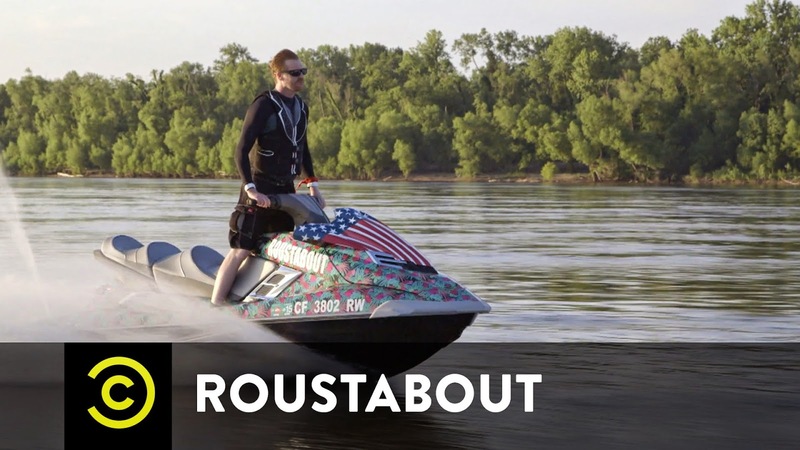 There is only 14 days left to donate to Roustabout, so make sure you donate and help support this awesome charity. 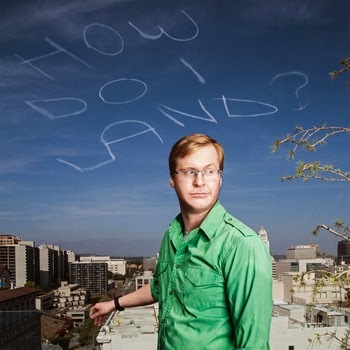 Special Thanks to Kurt Braunohler for taking the time to join me on this episode. It was great to learn more about all of Kurt's upcoming projects as well as his current ventures. 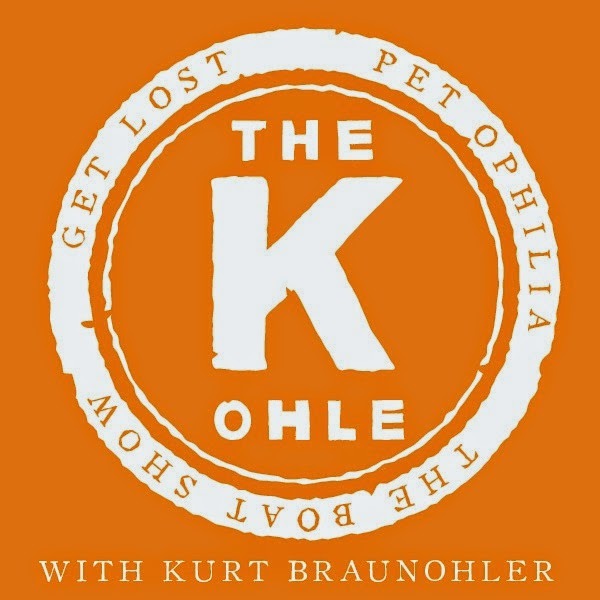 Make sure to pick up Kurt's album "How Do I Land" on iTunes, listen to his podcast The K Ohle on the Nerdist Network, and watch his specials on Comedy Central. Thanks for joining me, Kurt!